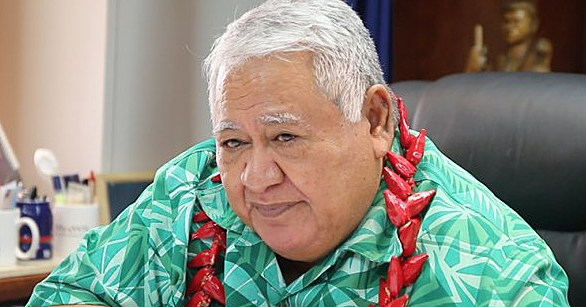 Prime Minister, Tuilaepa Sa’ilele Malielegaoi has rejected claims he encouraged the withdrawal of election petitions. None of the six petitions filed in the Supreme Court for electoral matters proceeded. During the time the petitions were due to be called in the Supreme Court, the Prime Minister told the media he was encouraging the candidates to resolve the matters and that there “is always another day”. Asked if he was not interfering with the course of justice, Tuilaepa said no. 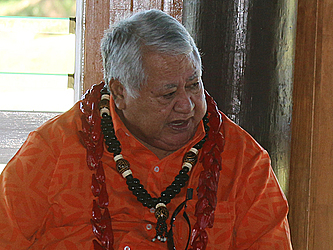 “I did not interfere with these matters,” Tuilaepa told the Sunday Samoan. “Remember, our culture is a very important factor. Every action I make is because of our fa’asamoa culture and traditions. 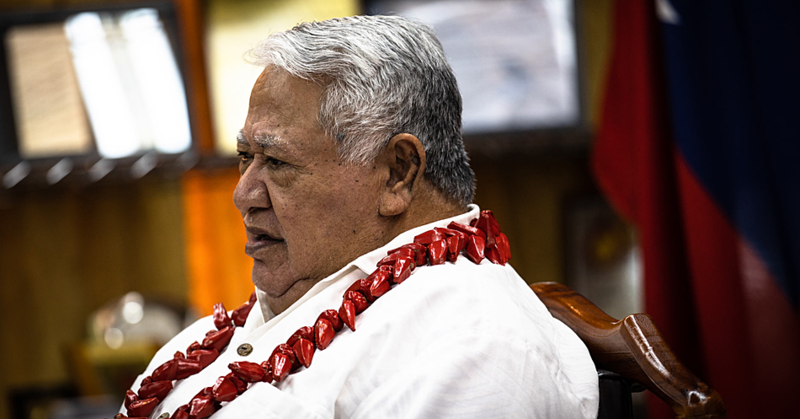 “Any Samoan who is a true Samoan understands that; but if you’re not a real Samoan then you would feel upset.” Tuilaepa said he also understands the frustration from the lawyers representing the petitioners. He explained that while they tried to push through with their cases, but if a petitioner wanted to withdraw, there is nothing the lawyers can do. 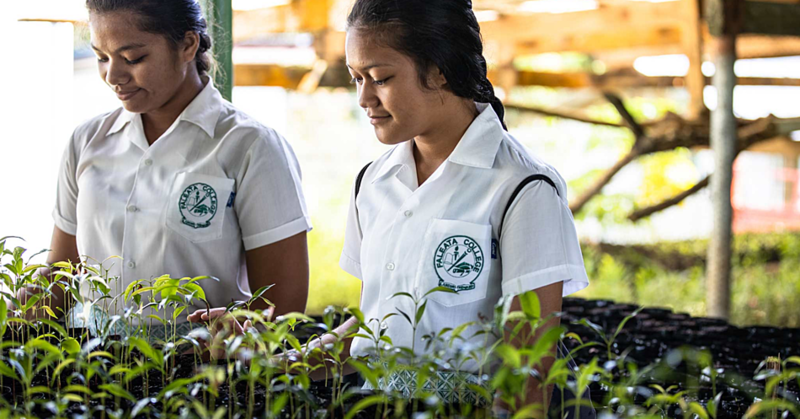 “It’s difficult because Samoa is not like other countries – it has its own culture,” he said. At the beginning of the year, Tuilaepa indicated that he was trying to contact his former Associate Minister, Lafaitele Patrick Leiataualesa, to discuss his petition. Tuilaepa said he had searched for the M.P. but could not find him. Lafaitele later withdrew his petition against a woman M.P. of Alataua West, Ali’imalemanu Alofa Tu’uau. His lawyers, Unasa Iuni Sapolu and son Eliota Fuimaono Sapolu spoke out about the pressure their client was put under to withdraw the matter. Members of the constituency of Alataua West also begged the former M.P. in the Supreme Court minutes before the trial would begin to let the seat remain with Ali’imalemanu. One of the names that came up as one who had “pressured and interfered” with Lafaitele’s petition was the Prime Minister’s. All petitions were withdrawn except for the case of Ale Vena Ale against the Office of the Electoral Commission and Lealailepule Rimoni Aiafi which partially proceeded. It was later withdrawn by Ale with the understanding that his argument of about 400 voters from Faleata West not being eligible to vote for the constituency was not in line with the legislation. However, the other five petitions were withdrawn including one of the first which was a petition against the Speaker of the House, Leaupepe Toleafoa Fa’afisi.